Emotional intelligence is an individual’s ability to monitor their own emotions as well as the emotions of those close to them. This can be separated into smaller components such as self-awareness, self-regulation, motivation, empathy and social skills. These skills are not ones to be perfected, but to be acknowledged, developed, and strengthened through an ongoing practice that lasts a lifetime. 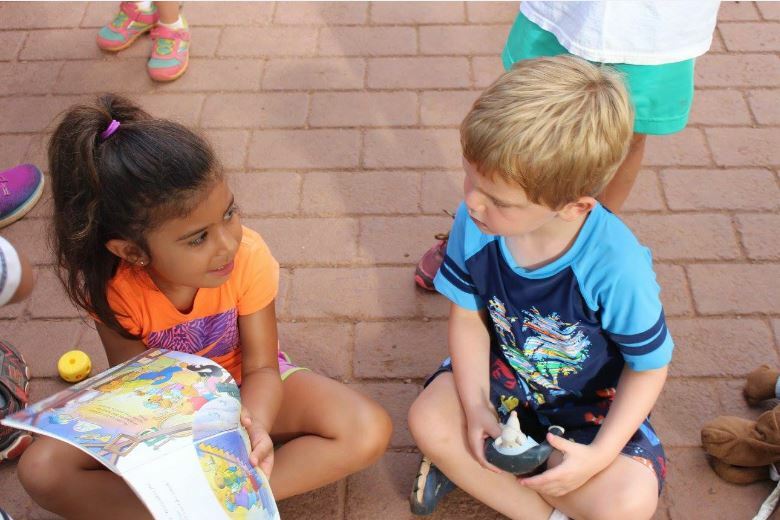 At Oak Crest, we foster the development of emotional intelligence in our campers—and our staff—through an engaging program. Our program promotes pro-activity, communication, and community development. 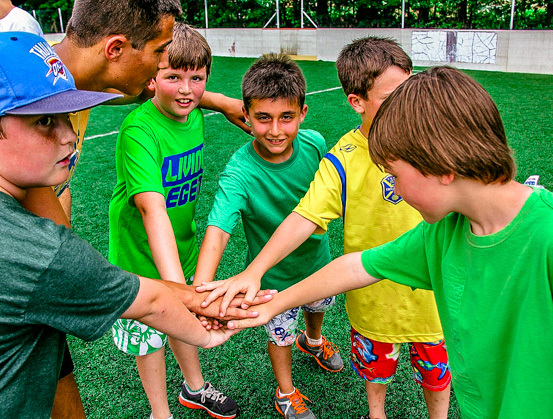 Within our Oak Crest community, campers are divided into smaller divisions, and finally their own groups. Within each level, different forms of community and different levels of relationships and bonds are formed. 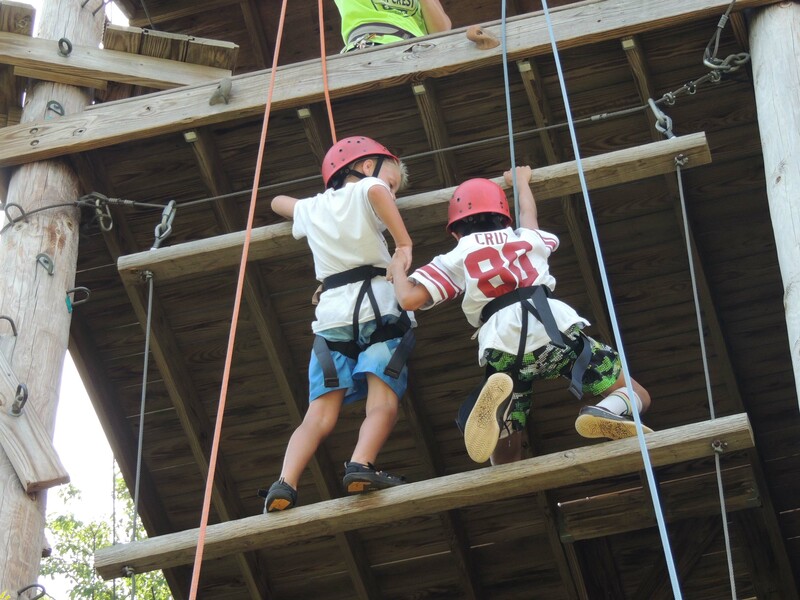 At the most personal level, campers are grouped with their peers (similar age and gender) to help promote appropriate friendships and role models. While being part of a group is necessary, we still find ways to recognize individual performance. At Oak Crest, our mission is to create an experience for our campers so exceptional, that we create campers for life. Being part of our community is the perfect way for any child to experience and engage in developing their emotional intelligence and social skills. Developing strong character is an invaluable piece of any child’s development and education.